This looks like it could easily feature as a movie... within the game itself, of course. The guys over at Commandoflauge have made a seriously creative (fake) movie trailer for a Hollywood heist flick using GTA V as their only animation tool. 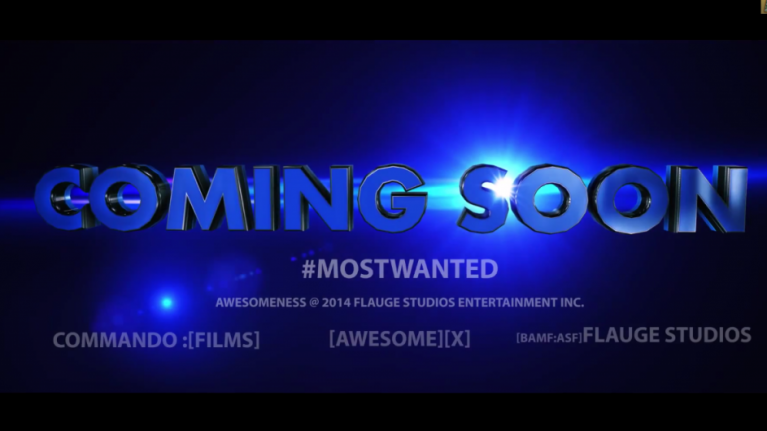 The fake movie trailer has been titled ‘Most Wanted Trailer #1 (2015)’ and it features everything you’d expect from a major motion blockbuster, including more explosions than a Michael Bay film and comedic punch lines that could rival most Seth Rogan movies. 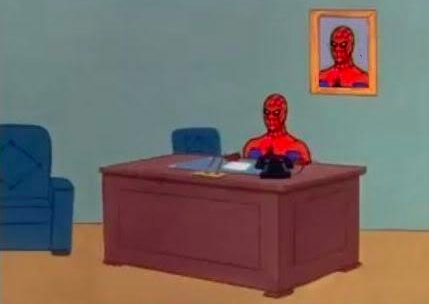 According to the lads at Commandoflauge, the video took an entire week to shoot, as they had to find gamers willing to play the roles of the characters in the video in the online version of the game. In fairness, it’s obvious that a whole lot of time, patience and devotion went into making the trailer and it certainly shows. These guys are definitely going places… Not Hollywood, but places all the same.